Now we all know in 2017 that the venture into 4k gaming will not be a cheap one by any means. Some of us will have to wait months in order to afford the upgrade. Then others can go on Amazon or Newegg today and not worry about discounts. If you are anything like me you have been staring down some new hardware for a while. 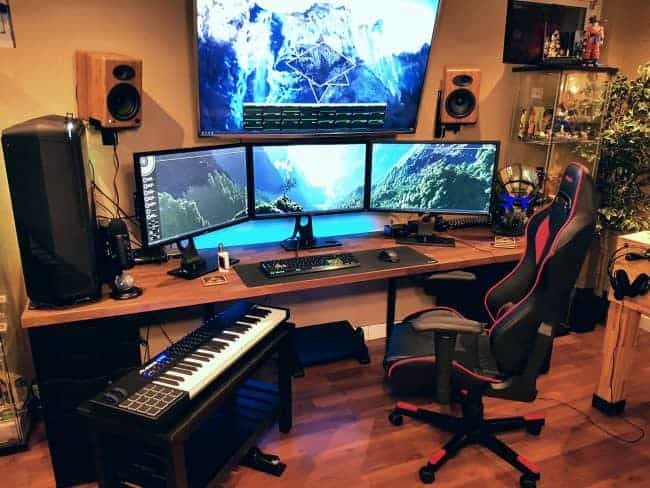 Mixing and matching parts and mentally preparing yourself to ascend into the glorious 4K universe, and let your wallet free. The main reason to jump into 4k is to quench this thirst. The thirst for new equipment, and the fresh smell of electronics. You pull out that new GPU that has only been touched by the assembly line workers, that’s if a robot did not do all the work. Then you peel off that fresh piece of plastic and slide it into your spanking new mother board. Now that is a feeling that won’t get old ever.